Form a loop in the end of the line. Form a second loop and lay it on top of the first with the tag end under the standing end. Pass the tag end between the two loops. Pull the top loop through the bottom loop. Lubricate and tighten by pulling on the standing end and the new loop. Trim the end. Uses: The Perfection Loop was described by Ashley as the Angler's Loop (ABOK # 1017, p 188.) 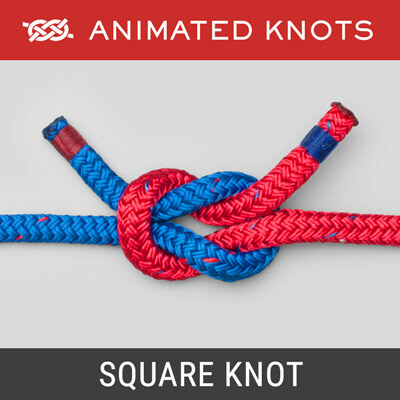 It is the easiest way to make a small loop in the end of a leader or tippet that will lie perfectly in line with the standing end. It is commonly used to join a Perfection Loop in the end of a fly line to a Perfection loop in a Leader using a "Loop to Loop" connection. 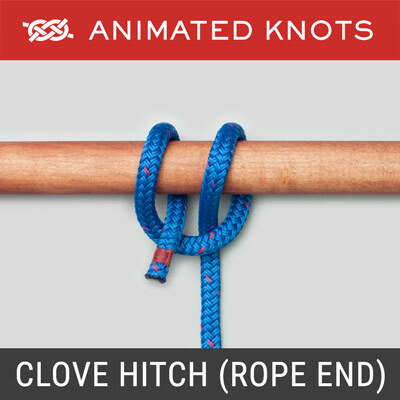 Tying it: This knot is most easily tied in the hand. Hold the first loop between finger and thumb. Wrap the second turn round the finger and thumb and then between the two loops. Tuck the second turn through the first, checking that the loop crosses and traps the end. Alternative: It can also be tied through a fly or lure by passing the free end along the path shown in Frame 7 of the animation. Advantages: The Perfection loop creates a stable loop that lines up neatly with the standing end. 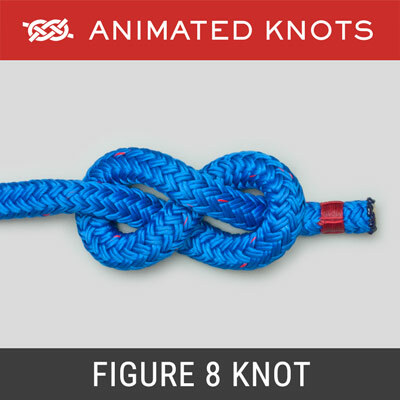 Using a "Loop to Loop" connection the Perfection Knot allows for quick and convenient leader changes. Uses: The Perfection Loop was described by Ashley as the Angler’s Loop (ABOK (ADD LINK) # 1017, p 188.) 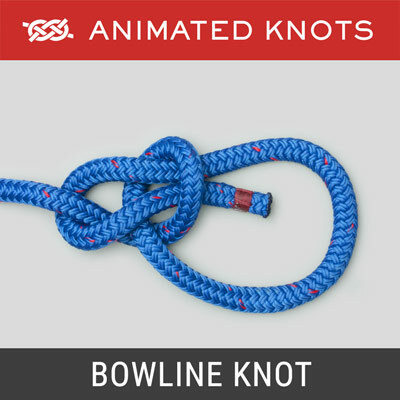 It is the easiest way to make a small loop in the end of a leader or tippet that will lie perfectly in line with the standing end. 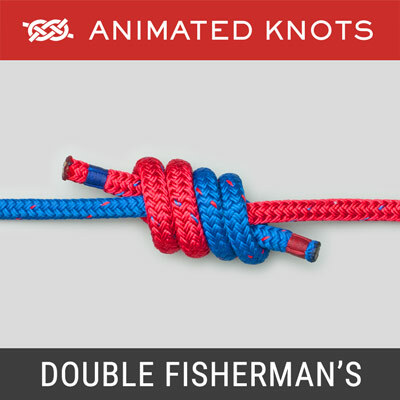 It is commonly used to join a Perfection Loop in the end of a fly line to a Perfection loop in a Leader using a “Loop to Loop” connection. Advantages: The Perfection loop creates a stable loop that lines up neatly with the standing end. 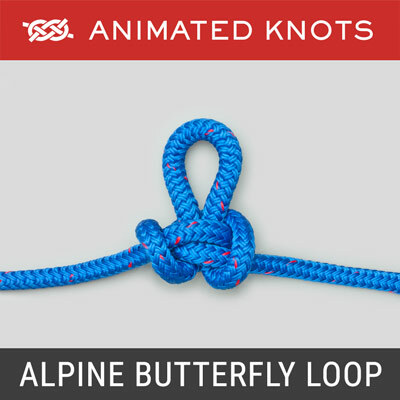 Using a “Loop to Loop” connection the Perfection Knot allows for quick and convenient leader changes.